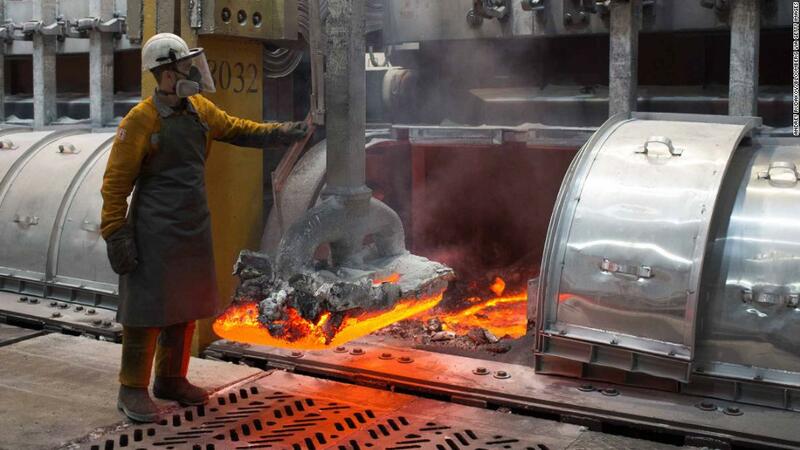 London (CNN Business) Russian aluminum giant Rusal spent most of last year under US sanctions. Now it’s pumping $200 million into a new project in Kentucky. The Russian company will take a 40% stake in the project, which is led by US startup Braidy Industries. The 2.5 million-square-foot plant in Kentucky will churn out metal for the auto and aerospace sectors, according to Braidy. 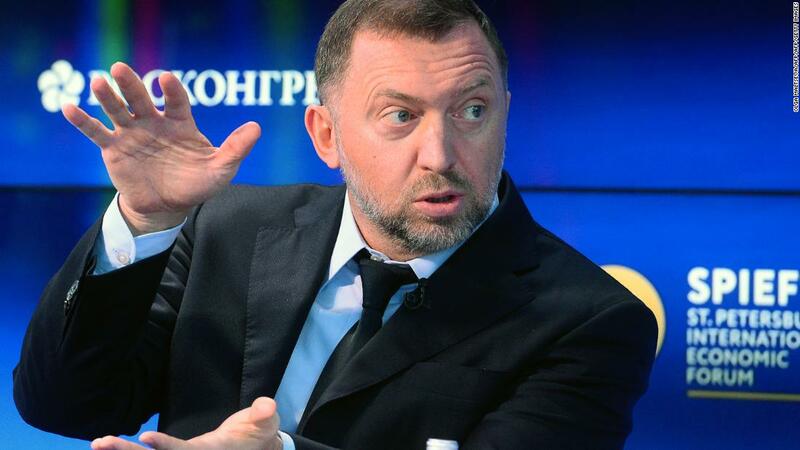 The agency said that the companies had undergone significant restructuring to dilute Deripaska’s control. “Treasury sanctioned these companies because of their ownership and control by … Deripaska, not for the conduct of the companies themselves,” Treasury Secretary Steven Mnuchin said in an earlier statement explaining the decision. He had a business relationship with Trump’s former campaign chairman Paul Manafort, who has since been convicted of tax and other fraud charges connected to his work on behalf of Russian-aligned Ukrainian interests. The Kentucky mill is the type of project that President Donald Trump hoped to support through tariffs on foreign aluminum and steel that were imposed in March 2018. Accenture, can I ask you a few questions?